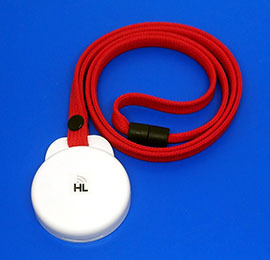 We are happy to introduce a new version of the UHF RFID Battery-Assisted Lanyard with user memory 8K. Do you need a combination UHF BAP+NFC solution? Please ask us. Need a UHF RFID tag with a long reading distance up to 40m? Introducing our latest UHF RFID Battery-Assisted Tag. 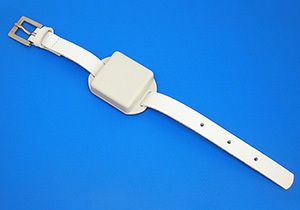 We also offer a tag with a reading distance up to 60m on metal. 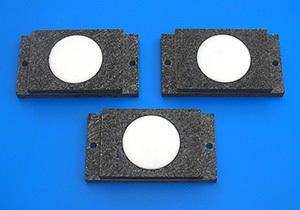 Thanks to our logistics partner, we are able to introduce a new member to our family of UHF RFID Seals. 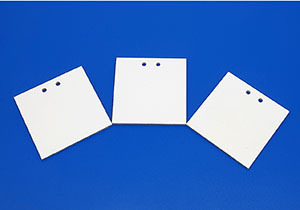 The UHF RFID Seal 414 is suitable for all background surfaces. Looking for a custom tag? If you're looking for a custom tag, we have a flexible and creative R&D team ready to provide solutions for your business. 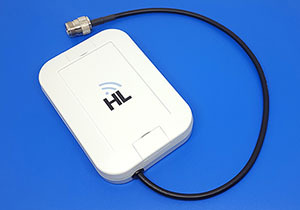 We are quality manufacturers of HF and UHF Radio Frequency Identification (RFID) tags, and RFID antennas. Our mission is to develop and manufacture products on a high technical level, in order to meet the specific requirements of our customers. Our production range covers over 50 variants of HF and UHF RFID tags. Get in contact with us today – our flexible and creative R&D team is ready to find you the best solution.